Diese Starter-Box beinhaltet ein zweifach faltbares Schachbrett, hochwertige Kunststofffiguren und die Trainings-CD in sechs Sprachen. 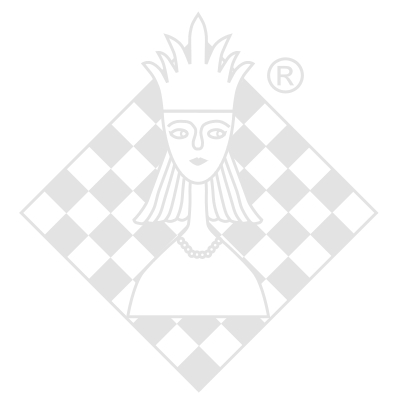 inklusive Fritz 12 mit 100 Tage Premiumzugang auf "Schach.de" oder "playchess.com"
This Chess Starter Box includes a double folded chess board, high quality DGT plastic chess pieces and the famous Chess Trainer CD in 6 languages. including Fritz 12 with 100 day free Premium Access to "playches.com"
Fritz & Chesster: Award winning chess method for young children. 14 days FREE access to the online chess method and € 10 voucher included!